The complex and mysterious universe can make your head explode. Our textbooks can barely scratch the surface when comes to explaining the complexity of the space. Stephen Hawking once said, “Look up at the stars and not down at your feet. Try to make sense of what you see, and wonder about what makes the universe exist. Be curious.” Scientists have been studying outer space for a very long time. Galileo was the first one to suggest that the earth rotates around the sun not the other way round. But it took decades for us to accept that. Thankfully the technological advancements have made it easier for the scientist to do research on the vast space find answers to the various mysteries surrounding it. One such mystery occurrence is of the fast radio bursts (FRB). 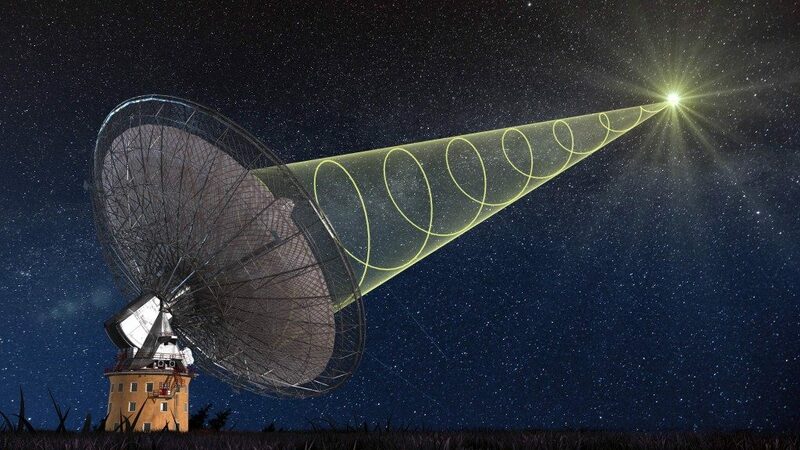 Mysterious radio signals from space have been coming in from all directions, and their source is still unknown. These signals are bright and short-lived and extremely fast. They burst last up to few milliseconds and have been linked to aliens and UFOs. Have Experts Found Anything On FRBs? According to some scientific research, roughly 2000 FRBs ignite in the universe daily. Each of the burst is brighter than the previous one. The most recent one was spotted on February 15, 2015, and was called FRB 150215 in Australia. It has left scientists perplexed because of the direction it was coming from in the sky, they shouldn’t have even been able to see it at all. The Australian Square Kilometer Array Pathfinder (ASKAP) radio telescope has recorded the radio burst and may have answers to what, why and when. Astronomers studying these events are not sure of the cause of the radio bursts. 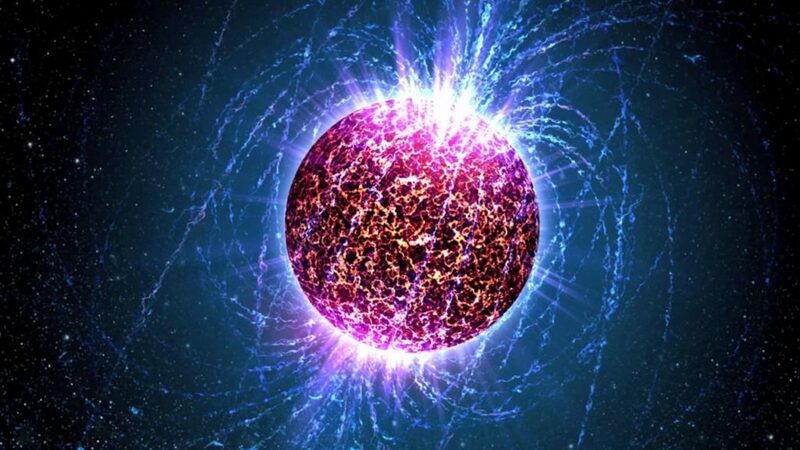 The only common factor they were able to find were these radio bursts were similar to the ones created by pulsars and magnetars, stars with the powerful magnetic field. The radio bursts from these stars are regular or sometimes unpredictable, but usually, they occur more than once. FRBs are mostly one-time events; this makes it harder for the astronomers to study them. What Are The Various Theories Behind FRBs? There are some very outlandish theories as to what these cosmic radio bursts could be. Some propose that these are signals of alien civilizations trying to explore their own galaxy. Astronomers believe that thousands of FRBs are happening daily, and new telescopes are working to confirm such estimates soon. Some theories suggest that the FRBs are not a just one-time individual event. There is a greater picture which can be seen once the scientists are able to point out as to why are these bursts occurring. The hope is that people can stop talking about FRBs individually, and begin to put together connections and point out oddities between the signals.